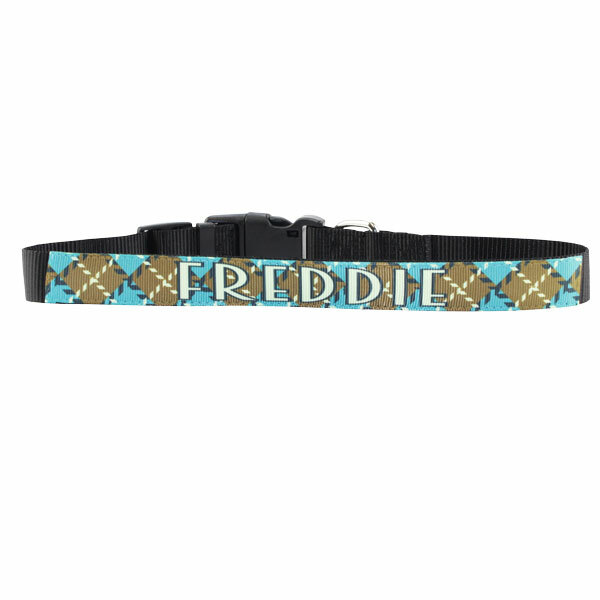 Matching personalized collars and leashes are a great way to express your dog's personality! 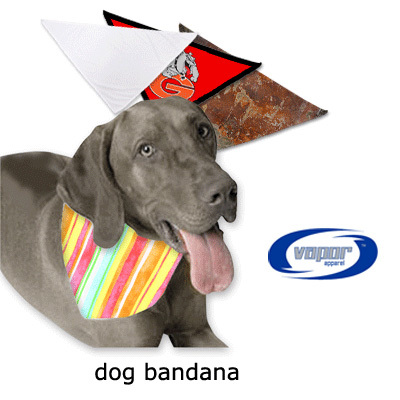 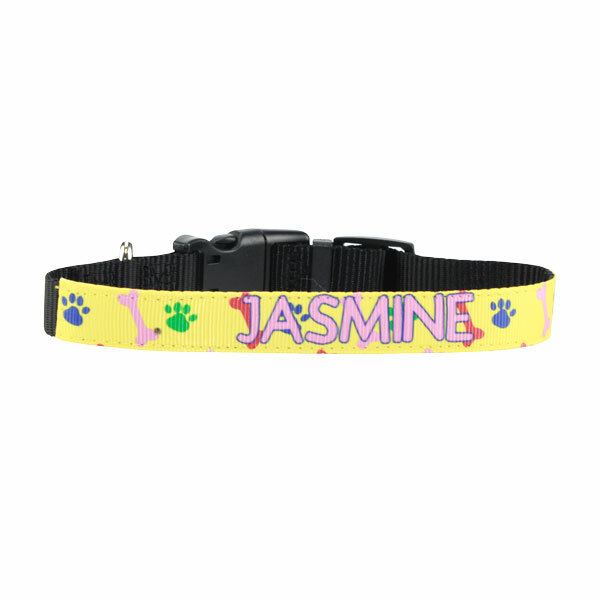 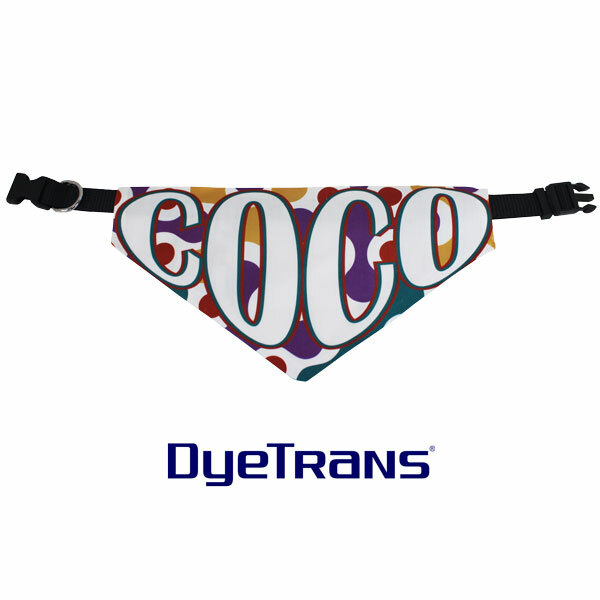 The collars and leashes feature a .75"x12" white sublimatable panel for not only imprinting a name and phone number for the safety of your dog, but also for imprinting full color designs that will get everyone's attention. 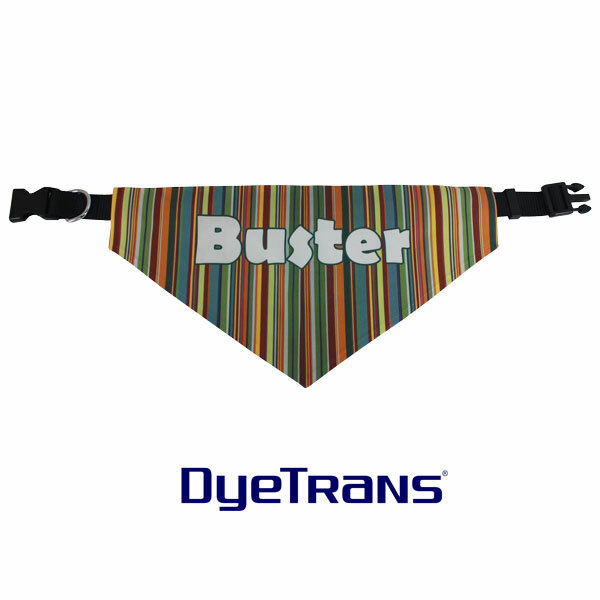 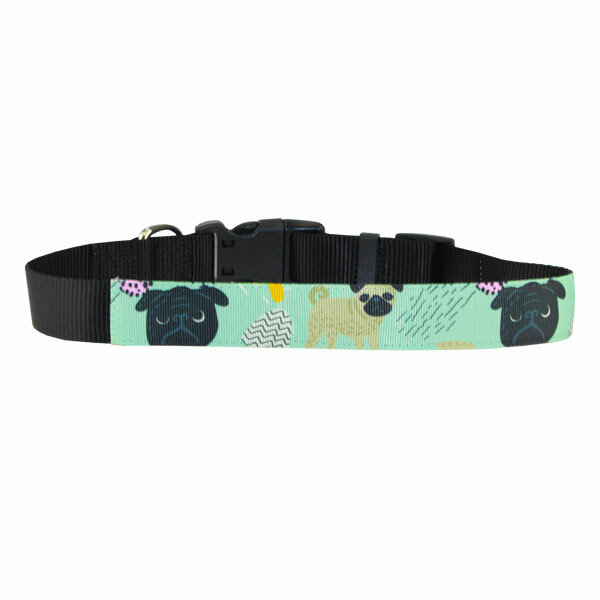 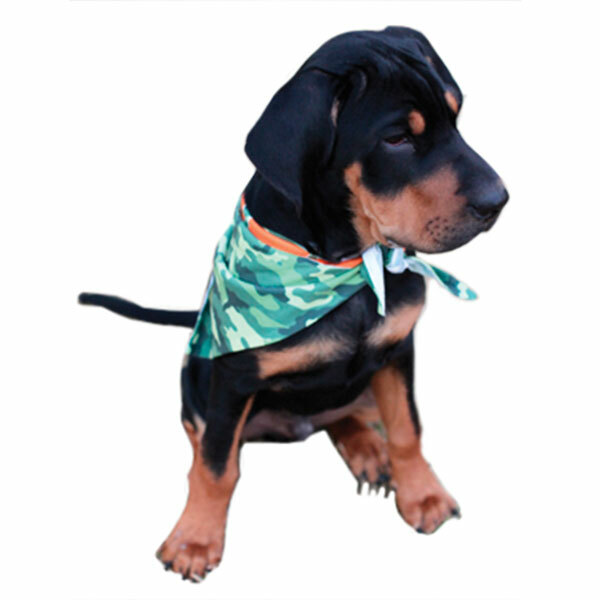 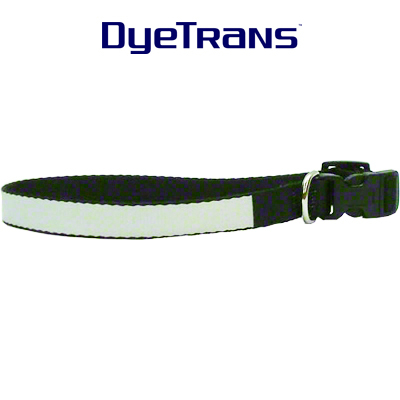 Collars and leashes are crafted from durable black polyester webbing. 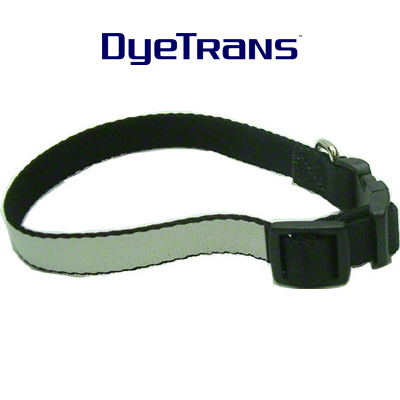 The collars are available in 12" to 16", 16" to 20", and 20" to 26" sizes and the leash is available in 72" length. 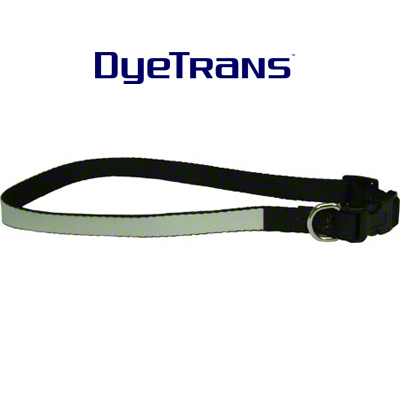 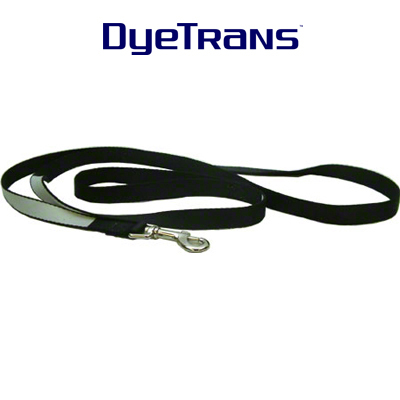 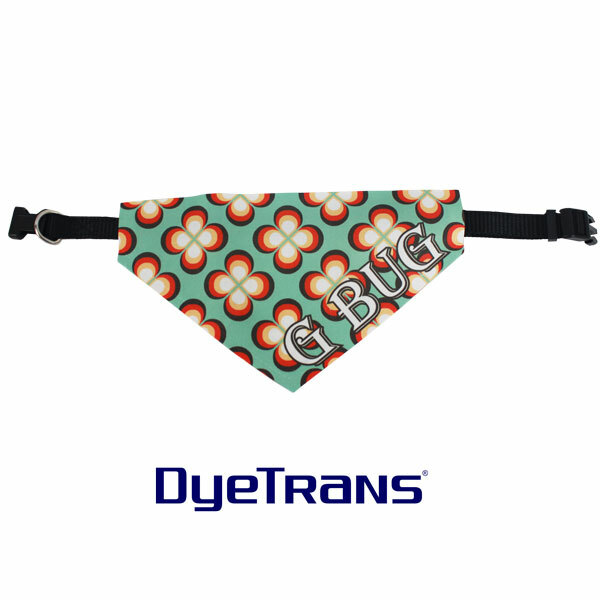 Dimensions: 14.5" x 9" x 9"
DyeTrans Sublimation Blank Pet Leash - .75" x 72"
Dimensions: 20" -26" x .75"
Dimensions: 16" -20" x .75"
Dimensions: 12" - 20" x .75"